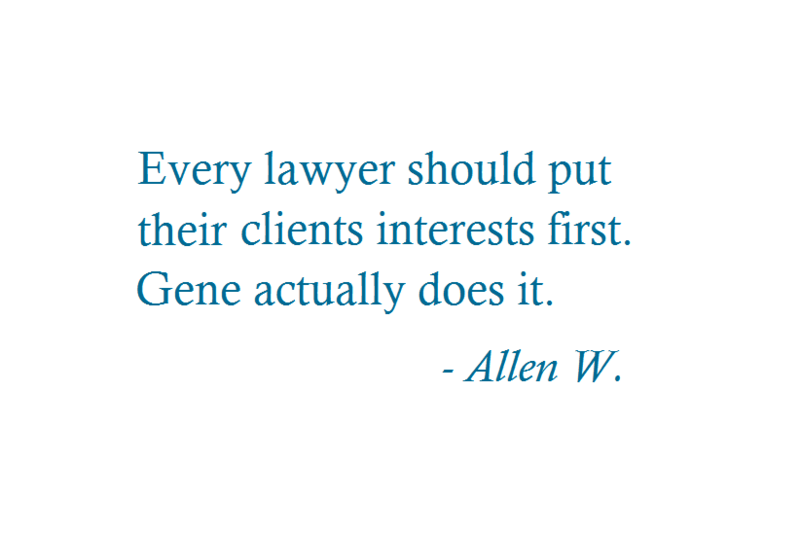 At Gene Robinson Law, PLC we are committed to helping our clients resolve their full range of estate planning needs, whether they are seeking trust or probate administration, establishing powers of attorney or a guardianship, or arranging long-term care for themselves or a loved one. We also possess more than a decade of experience advocating for seniors’ disability law needs and nursing home rights. Our goal is always to help relieve the emotional stress associated with preparing for life’s changes. We serve clients in Arlington, Falls Church, McLean, Fairfax, Loudoun and Prince William counties and in Washington D.C. 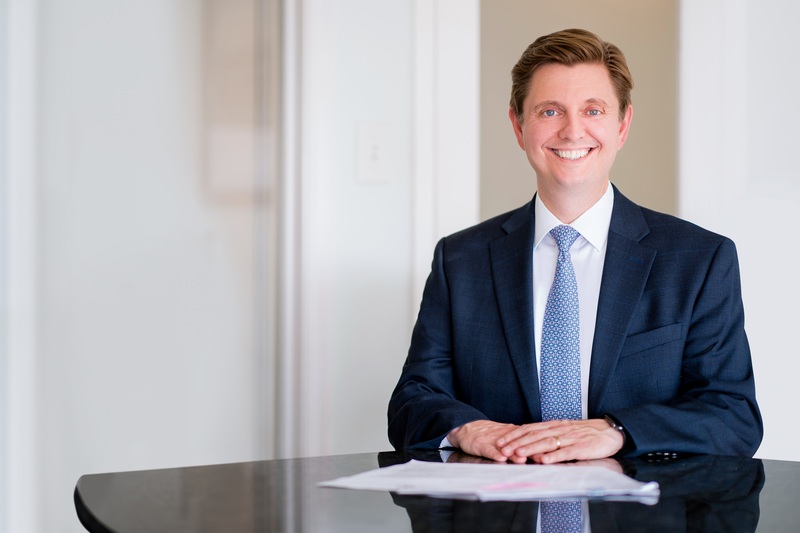 Concentration in a specific area of law — Our practice is solely focused on estate planning and elder law, which means we stay on the cutting edge of all developments in the field and constantly fine-tune and reevaluate our tools and methods. Our deep understanding of Virginia and federal laws on elder care, disability and estate planning cases works to your advantage. Working one-on-one with clients — We are a boutique firm that prides itself on personalized client care, taking into account your specific concerns and priorities. You will deal directly with a skilled attorney during each step of the process. Cost-effective rates and flexible scheduling — We understand that many people find it difficult to balance obtaining legal assistance with the obligations of work, family and other responsibilities. Our affordable fees and accommodating scheduling reflect that reality. We will address your family’s estate planning needs with compassion and sensitivity to your goals and preferences, keeping the process stress-free. We provide the full range of legal services relating to the protection and transfer of assets to heirs and other recipients, along with planning for protection of loved ones unable to care for themselves. Estate planning — Our goal is to help your family prepare for the inevitability that property will be transferred upon a person’s death. The estate planning process can be daunting, but we can put your mind at ease when it comes to establishing a will or trust or creating powers of attorney or advance directives. 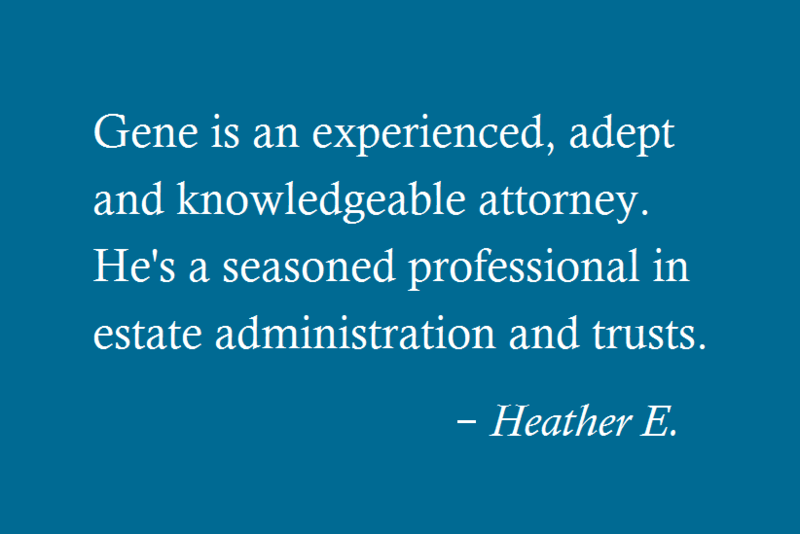 We also represent clients in trust and probate and help them contest estate dispositions in probate litigation. Elder law — Vulnerable seniors deserve precise, prompt and respectful care. We help families with long-term care planning and will work to hold assisted living facilities accountable for elder abuse or neglect. 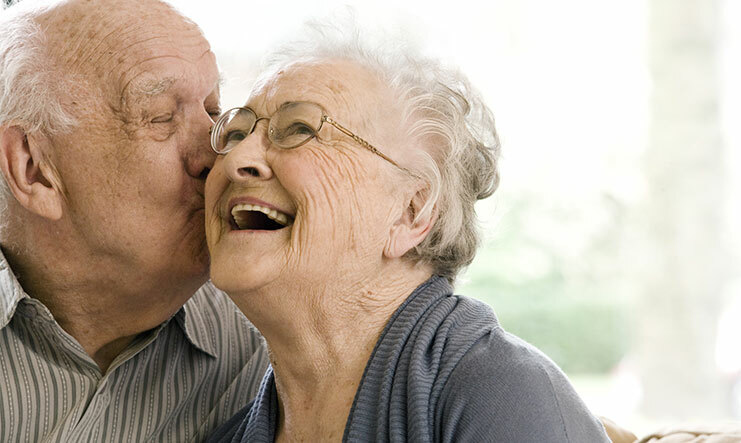 Guardianship & Conservatorship— We assist clients with guardianships and conservatorships, designed to protect and care for incapacitated adults, such as those suffering from dementia or Alzheimer’s disease. We know how to strike the right balance between tough advocacy to fight obstacles and compassionate assistance for clients facing sensitive needs and choices. We are committed to finding a workable solution to your estate planning issue. To arrange your initial consultation at our Arlington office, call Gene Robinson Law, PLC at (703) 224-8282 or contact us online. Please fill out the form below and our staff will contact you. 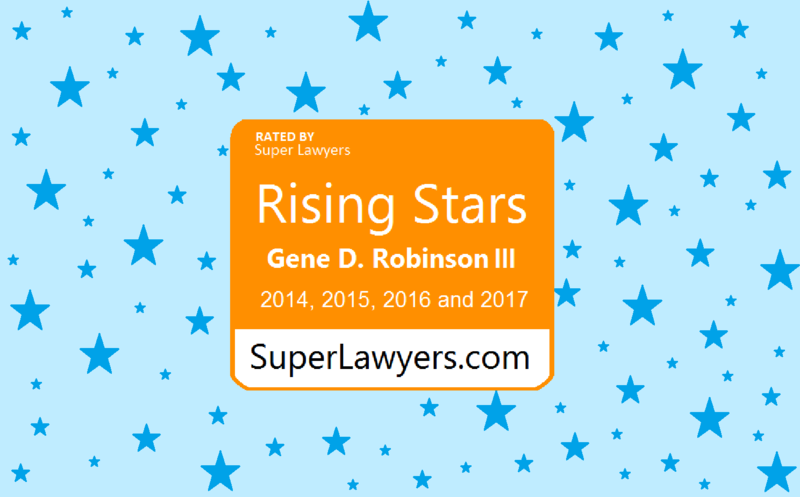 Gene Robinson Law, PLC, is based in Arlington, Virginia. 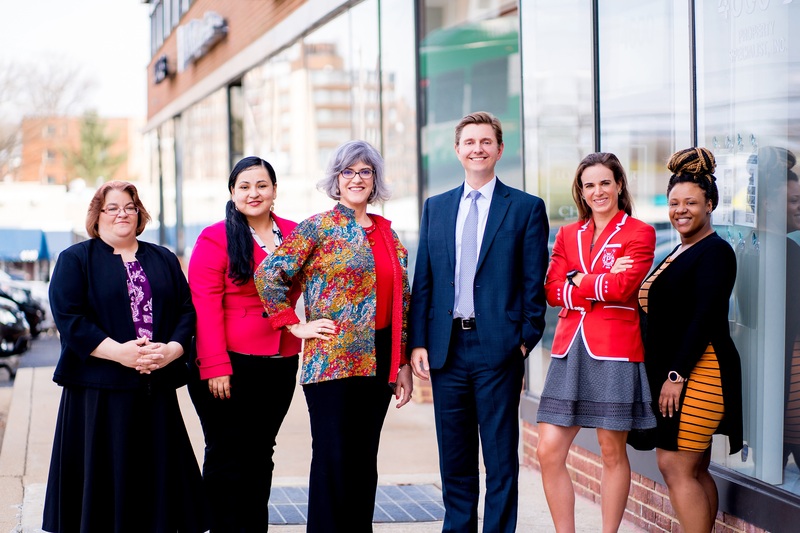 The firm serves clients from Arlington County, Fairfax County, Loudoun County and Prince William County in locations including but not limited to: Arlington, Falls Church, McLean, Vienna, Alexandria, Shirlington, Fairfax, Annandale, Herndon, Tysons Corner, Springfield, Burke, Reston, and Washington DC.